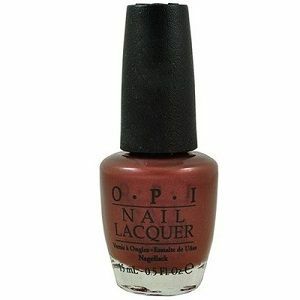 OPI Nail Polish, I Knead Sour-Dough, NLF60, .50 fl. oz. Warm, toasty raisin/plum brown nail color with pink micro-shimmer.